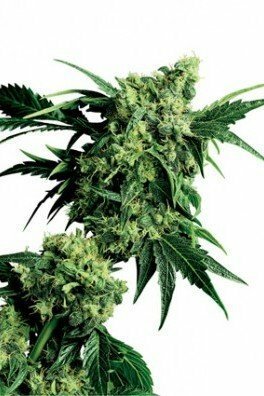 In the past, growers living in regions with a less fortunate climate were forced to harvest their Skunk plants before they reached their full potential, but Early Skunk requires no more than 55-65 days of flowering. 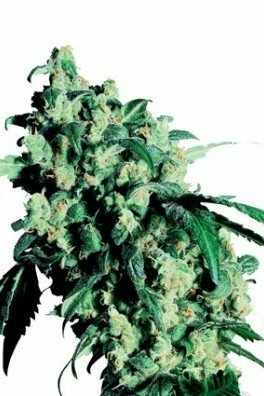 The powerful stoned feeling of Skunk, mixed with the smooth, buoyant high of her Sativa side makes this weed a great choice for talkative chilling with friends. 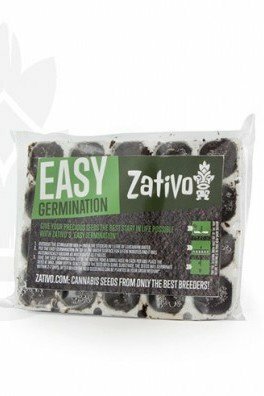 This incredible cultivar was developed especially for northern outdoor growers. 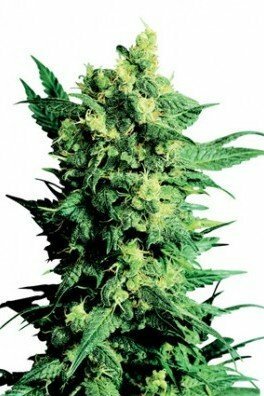 Sensi Seeds mixed their best genetics to ensure that the maturation of the buds, will finish before the frost kicks in. 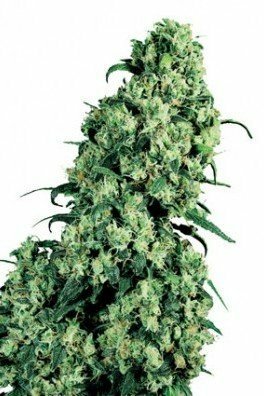 This cool plant mediates the essence of its ancestors and delivers unique highs. 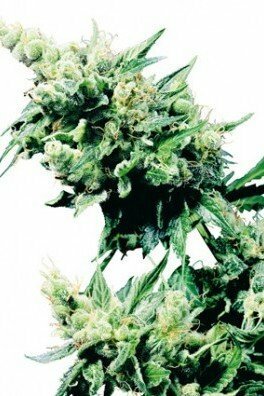 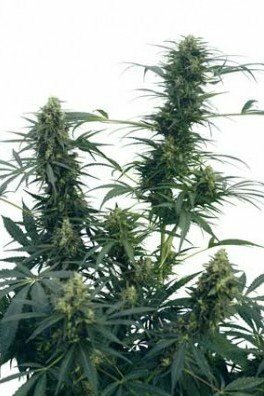 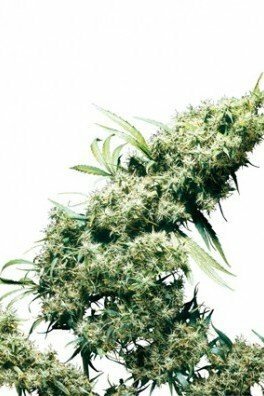 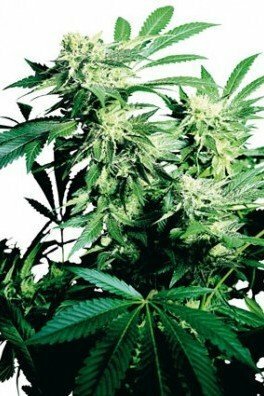 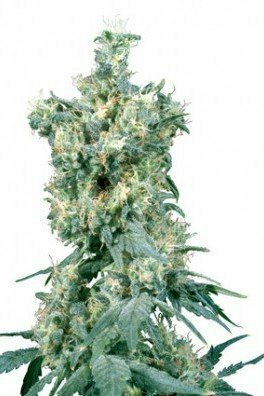 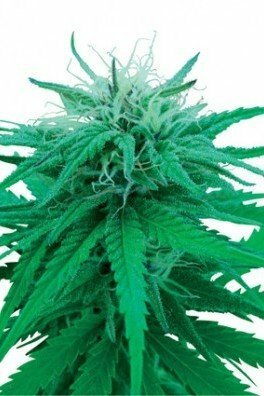 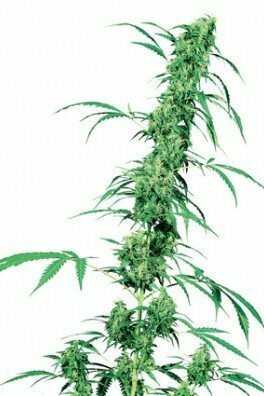 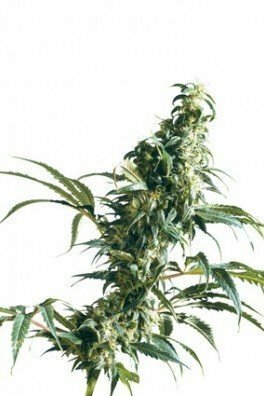 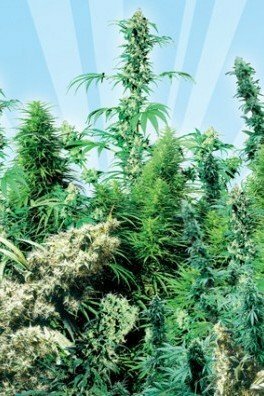 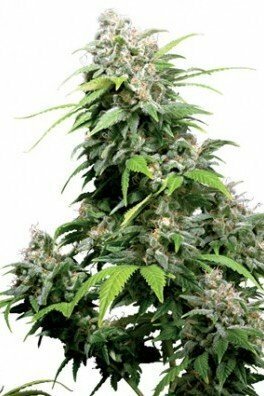 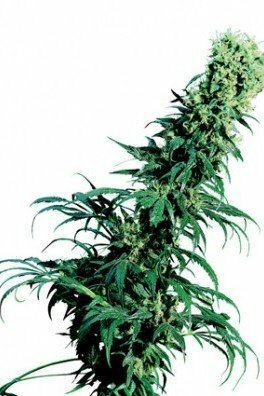 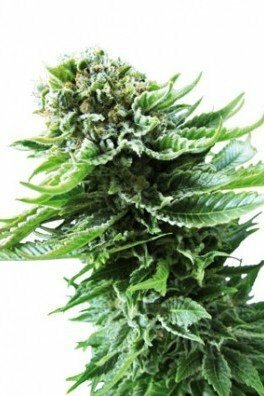 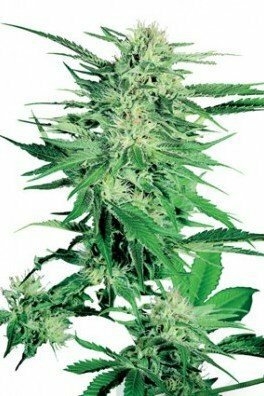 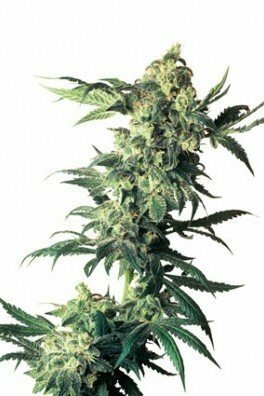 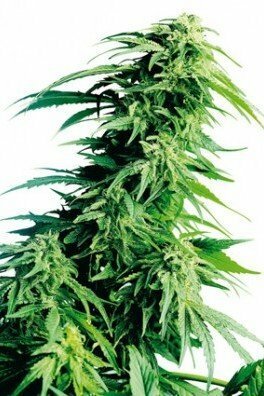 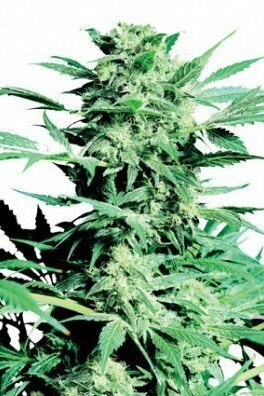 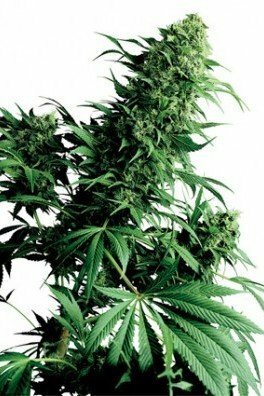 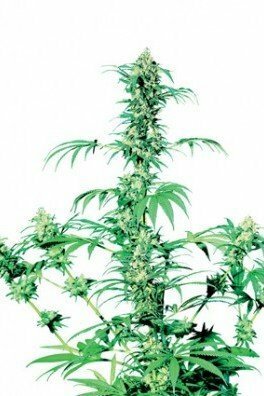 Novice growers will enjoy the vigour and stability of Early Skunk, ornamenting their beloved ganja gardens. 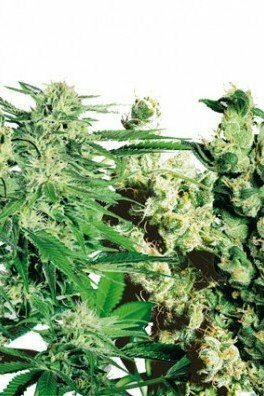 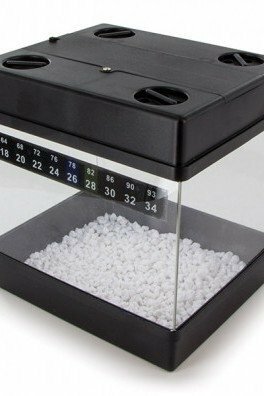 Sensi Seeds produce both regular and feminized seeds, providing variety for cannabis connoisseurs. 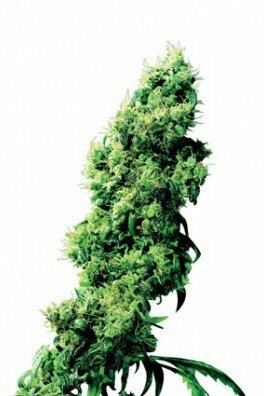 Let’s see what this indica-dominant dank has to offer. 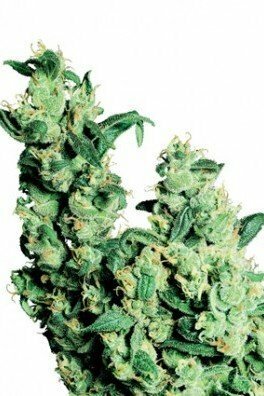 Sensi Seeds mixed their precious Skunk #1 with their impeccable Early Pearl for a very specific reason. 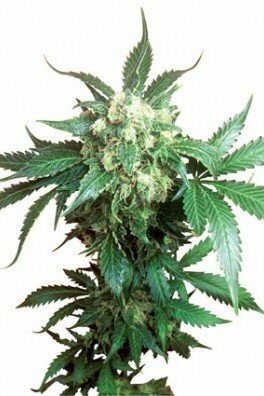 Skunk #1 induces incredible highs, leaning to the cerebral side, with relaxing physical sensations painting the background. 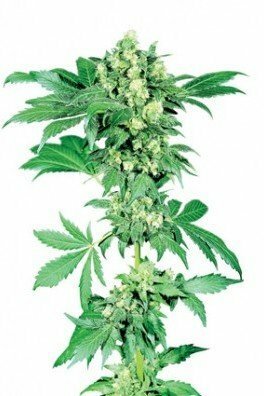 Northern growers couldn’t experience this strain because the flowering time was too long. 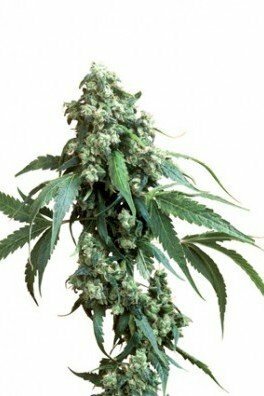 Luckily, Early Pearl came to rescue and minimized the flowering time to 8-9 weeks. 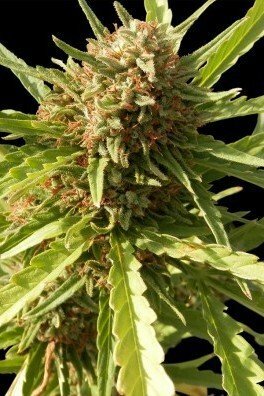 Early Skunk comprises 65% indica and 35% sativa genetics - a perfectly dank mix. 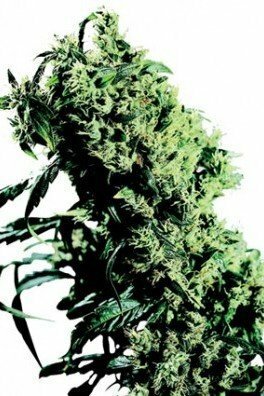 The THC-levels are medium, ideal for novice tokers. 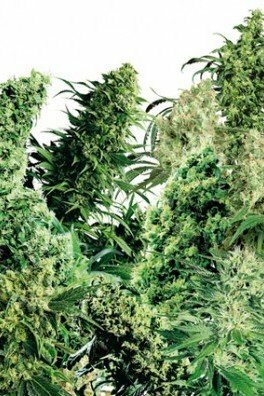 The indoor yields are bountiful, and the outdoor yields as well. 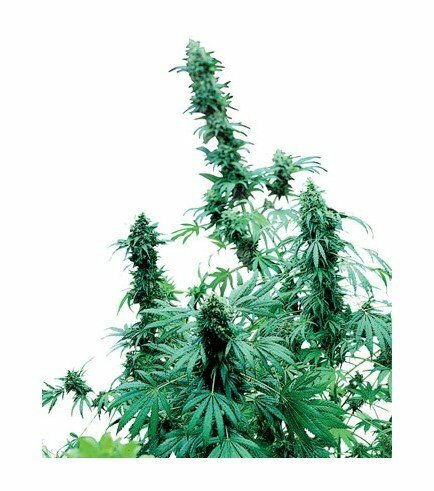 Growers will experience dense buds, covered with delicious resin filled with cannabinoids and terpenes. 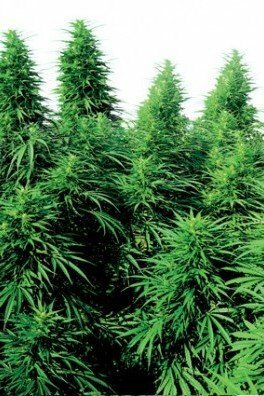 The medium heights are superb, a minimum amount of bud support is required. 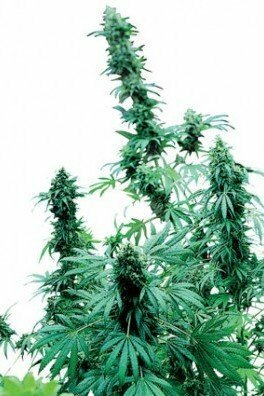 One must remember that the nugs are dense during growth and curation; they need solid air circulation. 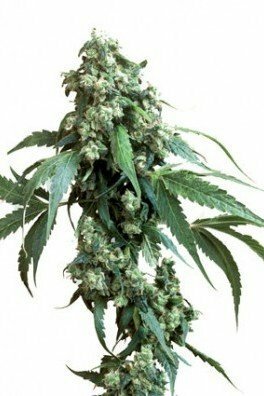 Outdoor grown Early Skunk should be harvested during October.